This is officially the end of the world of illusion; the painful world that has hidden and concealed the truth about Jesus, his teachings, the site of Golgotha where he was said to be crucified, the mystery of the Trinity and the secret about the Son of God. All these major mysteries that have stumped both followers and the very founders of Christianity will be resolved and unraveled this Saturday night in Los Angeles, during Lag B’ Omer, in a very short but straight to the point revealing lecture beginning after midnight. Interesting that the 33rd Day of the Omer begins on the day that Christians worldwide say is the end of the world. The other mystery is I.N.R.I. — the letters at that appear at the top of the cross. We will crack this code as well. All this is happening on the 33rd day of the Omer (Jesus died at age 33). The 33rd Day is the same day that Rabbi Shimon bar Yochai left the world. All Kabbalists agree that this day is equal in power, in energy and in significance as giving of the Torah on Mount Sinai. This IS Revelation. 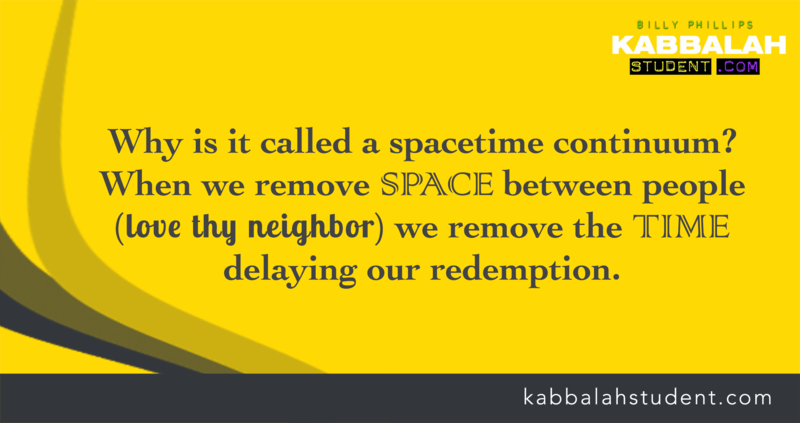 This is the most powerful day of the Zohar! And the fact that these two mysteries of Golgotha and INRI will be explained publicly in such a large world wide forum is a historic event. People around the world will have the opportunity to connect to the true teachings of Jesus, the true power which is all contained inside the Zohar. Perhaps this is the real meaning of gathering up the flock to Jesus at the time of the rapture. Remember, Armageddon is all about consciousness, not physical events. Deeply, deeply, profound. The Zohar and its miraculous powers and teachings is what the world has been waiting for. This is what has kept the Christian world glued to Jesus for 2000 years. They felt the magic, the sheer power, and the divine energy of the Zohar’s wisdom and wonders that flow through his teachings. IF IT IS TRULY TO BE REVEALED THIS SATURDAY NIGHT THEN LET US ALL BE TOGETHER IN THOUGHTS & KAVANA(INTENTION)!! Can you PLEASE explain to us how exactly it will be revealed? and to what extent? The mystery of Golgotha, the mystery of INRI, the mystery of the Trinity and the connection to the Zohar for all of this. Thanks so much for your work in promoting the unification of Christians and Jews through the revelations of the Zohar. I’ve walked the spiritual path of a “born-again” believer in Yeshua HaNotzri (Jesus The Nazarene) for 38 years. I wonder, Billy, if you’ve considered Yeshua’s mission in prophetic-relation to the “ingathering of the exiles” (i.e., the Ten Lost Tribes of Israel). I find it extremely intriguing that many have extrapolated (based on Amos 9:9-11, Ezek. 4:4-6 [390 years]; Lev. 26:27-28 [sheva 7X]) that the Ten Tribes of the Northern Kingdom of Israel were to be scattered into all the earth for a total period of 2,730 years… beginning in 721 B.C.E. That would indicate the start of Ephraim/Israel’s latter-day awakening- and return to his brother Judah- to have begun in earnest around 2009 C.E. I find it, therefore, most interesting that after 2,000 years of Christian history we’re now suddenly witnessing the phenomenon of ‘Hebraic Roots’ studies taking hold of Christians (inter-denominationally) worldwide; and that- at this same moment in history (i.e., after 2,000 years)- the Zohar, and thus Kabbalah, is now being made available to everyone. I believe the timing on these seemingly seperate phenomena is most interesting, indeed. Thank you for your quick reply & yes I understood what will be revealed, but can you please explain to us in more detail who, what & how it will be revealed? In each ones consciousness? World Wide? Will more of the Christian western world awaken to the mystery of Yeshua & the Zohar & how will it effect Islam & The Middle Line”YISRAEL”? There will be a few very short lectures given Saturday night beginning around midnight. I will be giving one of them. In that lecture, i will share the secret origins of Christianity and unravel the mystery of Golgotha and INRI. Been waiting to hear this part since December 2010!!!! Looking forward to it,,, will you reveal to us by Saturday eve venue, time, etc…? Hope you might be able to post some of the SECRETS here! !